​Do you Want to Learn More About the Afghanistan History? ​There is so much to know. It is not just the war. Afghanistan is a country with rich history, beautiful landscape and good people. Do you want to learn about the rights of the women? 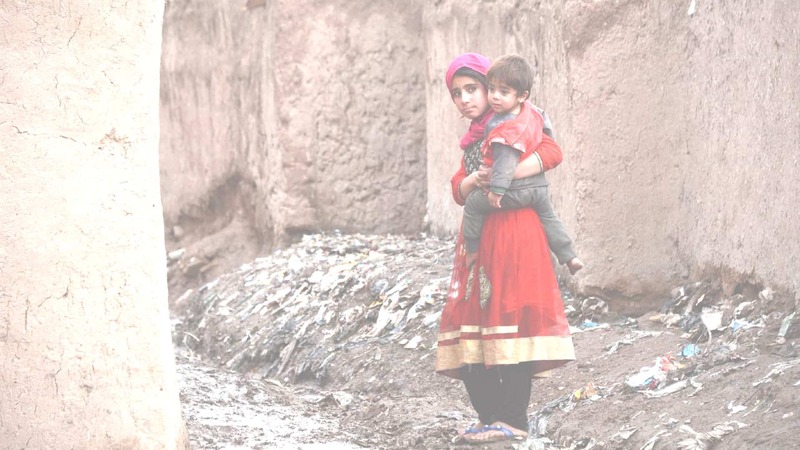 Or you want to know what was Afghanistan like before the war? Afghanistan: A Lost Jewel or Never Meant to Be? Is There A Future For Afghanistan? ​If you want to stay up to date with our posts, do not forget to subscribe and join over 10.000 subscribers. Copyright text 2018 by Afghanistan Justice Project.